The Writing Bomb: The Indie Author's Guide to the Universe is Ready for Lift Off! 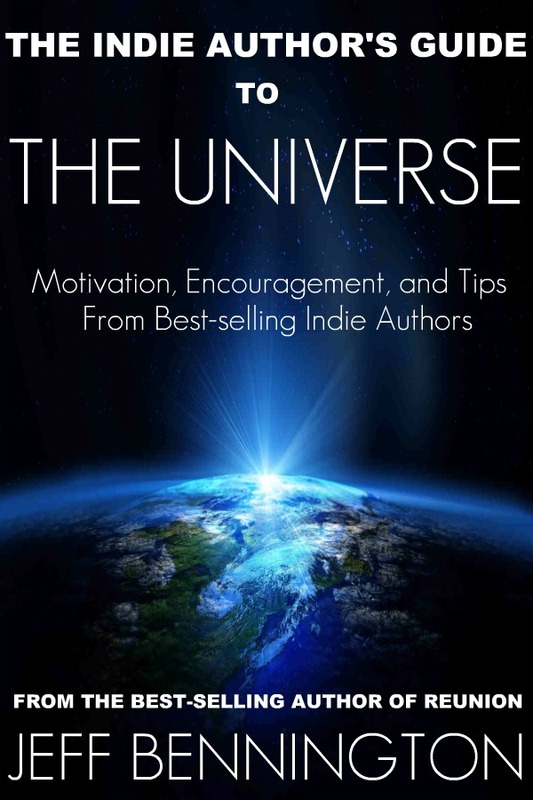 The Indie Author's Guide to the Universe is Ready for Lift Off! The universe is filled with anomalies and mysteries, from black holes to dark energy. For some authors who are new to publishing, getting their books in the hands of readers is equally baffling. In truth, writing a book from cover to cover is a huge task, but an even greater obstacle is finding an audience. 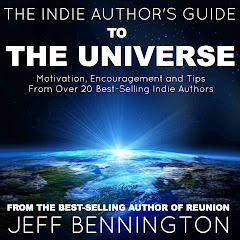 The Indie Author’s Guide to the Universe is meant to help any author, whether they are traditionally published or self-published, to take one step further in their journey. This book is designed to encourage and inspire authors in their craft, and the daily lives of those who dare to explore the new galaxies in publishing. At the core of this universe is a black hole, a black hole that is sucking readers and time away from you. The gravitational pull is overpowering, and it’s your job to find the strength and tools to get them back into your gravitational field. The journey is not for the faint of heart. The task is not for the weak and thin-skinned writer. I want to be clear from the very start, however, that the lessons in this book will in no way, shape, or alien life form turn an automatic key to selling your books. It is not a definitive guide in marketing and selling. It is not a guide to the craft—Lord knows I could never teach that. 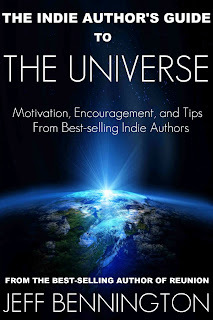 The Indie Author’s Guide to the Universe is about nudging new authors through the publishing process and offering helpful advice and encouragement in an environment that can be extremely draining. The guide may inspire, coach, and motivate you to go the distance, but it will not solve the problem of lackluster sales without serious effort on your part. 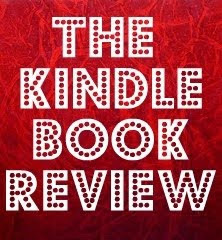 This book will teach you what I’ve done on the road to Amazon’s Top 100 and give you indie-publishing wisdom, including tips and thoughts from some of the best-selling indie authors out there. Any author who has experience in this industry will tell you that there are many excellent books that just aren’t selling. There are many reasons why some books sell and others don’t, but overall, it’s about luck, timing, and many other dynamics that come into play. No empty promises here. This book is based solely on my experience, my blog posts, and lessons I’ve learned along the way. I’ve asked several other best-selling authors to add their two cents; authors like Scott Nicholson, Joanna Penn, Blake Crouch, Robert Bidinotto, Bob Mayer, Richard Bard, Ann Charles, Saffina Desforges, and more. Their advice paints a clear picture of what you can expect as an indie author. Hopefully, you’ll find comfort in knowing that successful indie authors understand the struggles that come with the freedom of independence, and that you are not alone in your quest for bestsellerdom. Tips From Best-selling Indie Authors Like Scott Nicholson, Bob Mayer, Joanna Penn, Blake Crouch, Robert Bidinotto, Richard Bard, Amber Scott, Melissa Foster, Saffina Desforges and many more! Now, time to get back to the control panel. We are ready for lift off in five, four, three, two, one! An awesome book! I've read several other best sellers of this type and this one is by far my favorite and most useful!! Thanks so much for sharing your knowledge with us. It makes our life so much easier when other people do all the work and we reap the benefits! (smile) Good luck! 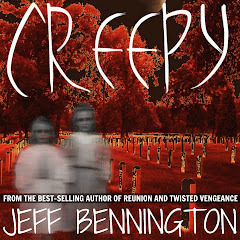 I KNOW people who are looking to make it in the epub world are going to LOVE this book. About a quarter way through since buying it this morning already! I have no doubt I'm going to get a lot out of reading your experience and no doubt this book will save me time and help me avoid pitfalls I'd otherwise stumble into. So glad you wrote this, Jeff. Excelsior! @Shah ~ Thanks, I so appreciate that. @ Thank you Deborah. And thanks for sharing. Many will wish they had read it before publishing. 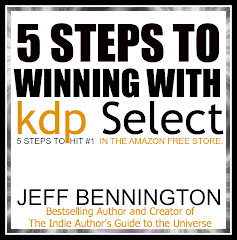 How to Have a Successful KDP Select Campaign. Can You Bring Your Book Back From the Dead? Amazon is Publishing Reviews? Will You be Next?